WHAT IS YOUR #1 GUT HEALTH CHALLENGE? 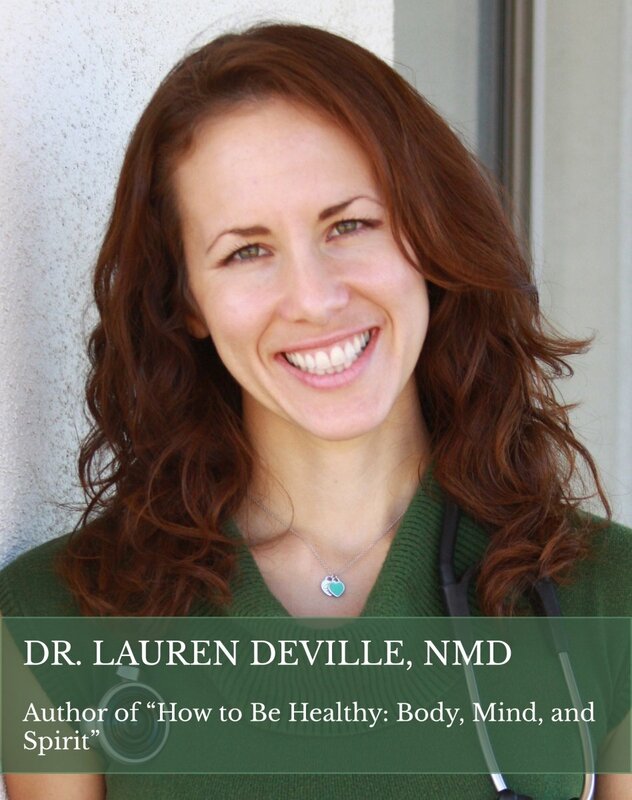 Discover what your #1 Gut Health Challenge is (for FREE)! *Your results are completely private and secure. Answer just 11 questions and you will have your results in less than 2 minutes. 1) EFFECTIVE gut health strategies are NOT “1 size fits all.” There are 4 specific challenges that can prevent you from achieving gut health. To avoid false starts and frustration, there are specific strategies based on these challenges. 2) Achieving gut health is virtually impossible if you’re not addressing the right issue. This is because each issue represents a specific gut health problem. 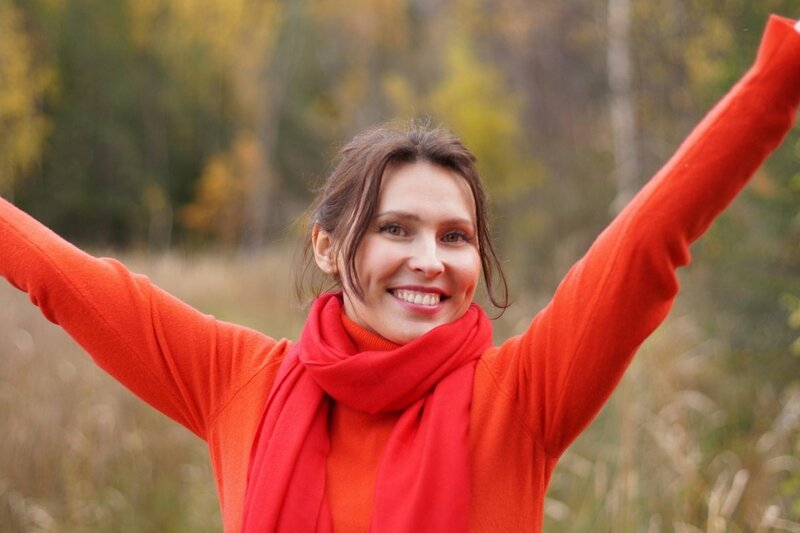 3) Based on your specific symptoms, which we will determine with just 10 questions… we will accurately determine exactly which challenge is affecting your gut health, and give you these results for FREE. WHAT ARE THE 4 GUT HEALTH CHALLENGES? After working with hundreds of patients over almost six years who struggle with gut health, I have determined that there are 4 specific challenges regarding the gut that most people face. My key discovery is that a MAJOR cause of an individual’s gut dysfunction is typically driven by one of these 4 challenges: Dysbiosis, Hypochlorhydria, Food Allergies, or Slow Bowel Transit. Each and every individual is unique, which is why a number of factors need to be taken into consideration. Once you target your specific challenge, you can significantly improve your overall health and quality of life. If gut discomfort affects your daily life, then your problems are made worse based on your #1 gut health challenge. When given a specific plan designed to target your major challenge naturally, you will experience improved digestion. Maintaining this improvement becomes much easier. You will learn what your specific challenge is, how it affects your gut and what to do about it (for FREE) after taking this short quiz. 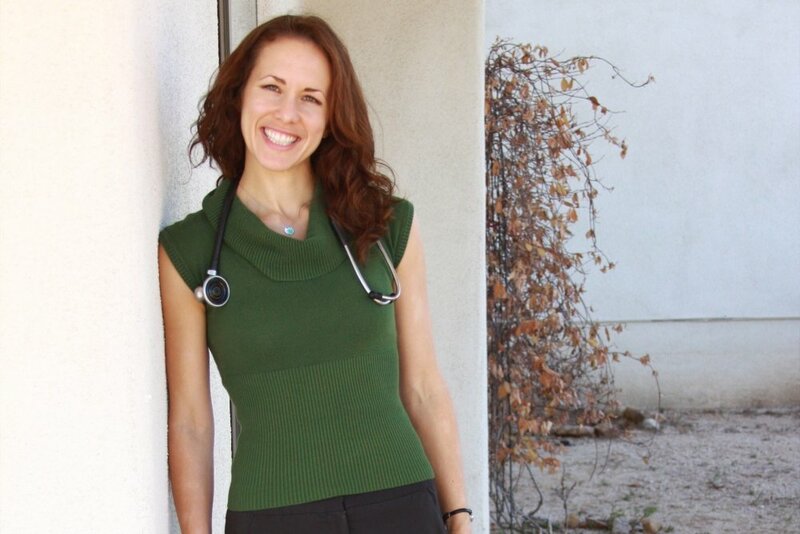 I am a graduate of Southwest College of Naturopathic Medicine, and the owner of Nature Cure Family Health Clinic in Tucson, AZ. I write weekly blogs on my website, exploring the scientific studies behind new health topics, and I am also the author of “How to Be Healthy: Body, Mind, and Spirit.” My upcoming book, “The Holistic IBS Prescription” will be available in January 2018. I am passionate about seeking safe, scientifically validated solutions towards the health issues that currently plague western society. Helping people regain control of their digestion is core to this mission because nearly every condition I see goes back to the gut in some way. Natural healing requires giving your body the building blocks required to heal itself, and you can only get those building blocks if your gut is healthy enough to absorb them. I would go so far as to say that it is impossible to be truly healthy without having a properly functioning digestive system. My promise to you is that if you take this short quiz and follow my advice… restoring your gut health will become significantly easier. The statements regarding these programs have not been evaluated by the Food and Drug Administration. These programs are not intended to diagnose, treat, cure or prevent any disease. The information on this website or in emails is designed for educational purposes only. It is not intended to be a substitute for informed medical advice or care. You should not use this information to diagnose or treat any health problems or illnesses without consulting your doctor.